Tom Petty has died of apparent cardiac arrest according to a story on TMZ. We’ll miss him, but at least we have this video (filled with our friends from skateboarding’s glory days) to remember him by. He was 66. 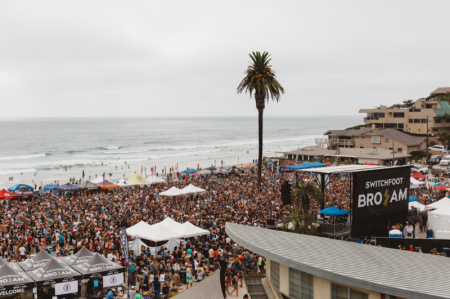 On Saturday, June 24, 2017, Switchfoot’s 13th Annual Bro Am at Encinitas, California’s Moonlight Beach brought 17,000 people to the shore, made them dance, and raised more than $200,000 for San Diego youth initiatives. We’re always glad to see good people doing great things. Aren’t you? For the official word including all the detail from Switchfoot please follow the jump. Shaun White and former Bad Things drummer Lena Zawaideh have finally settled their differences without going to court according to a story in USA Today. 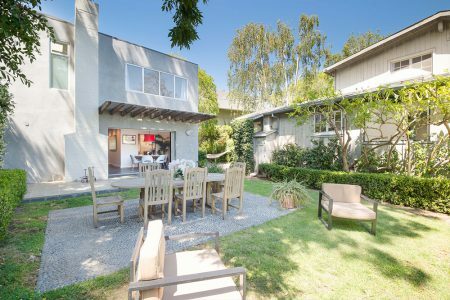 Zawaideh first sued White and his company in May 2016, alleging breach of contract for lack of payment of her $3,750 monthly retainer from September 2013 until August 2014. The original lawsuit didn’t contain any sexual harassment allegations. . . She then switched attorneys and filed an amended complaint in August that added the sexual harassment claims in detail with screen shots of alleged text messages from White attached as exhibits. It sought punitive and compensatory damages, including lost wages. When the suit was filed last August, Shaun said he would defend against the charges “vigorously in court,” apparently, he changed his mind. No details were released on exactly what the settlement was, but we’re guessing Zawaideh got money in exchange for dropping her case. Isn’t that how it usually works? Matt Hensley and Flogging Molly are setting sail on the seas of cheese for the third tour with the Salty Dog Cruise 2017. It’s on the world famous Royal Caribbean’s Enchantment of the Seas with a mini ramp and bands. 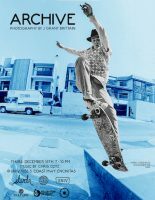 Joining Hensley will be other old skaters including Danny Way, John Schultes, Eddie Elguera, Art Godoy, Ron Allen, Tony Mag, Steve Ortega, Sal Barbier and Steve Godoy. 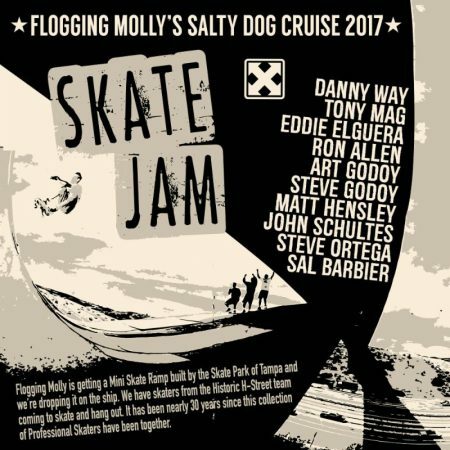 Fans can spend their weekend aboard the Royal Caribbean’s Enchantment of the Seas cruise ship with some of their favorite bands and skateboarding legends – with food, late night dance parties and plenty of other surprises included! Artists set to perform include Flogging Molly, NOFX, Devotchka, Less Than Jake, The English Beat, Bouncing Souls and more! To book a room or for more information, please visit: http://floggingmollycruise.com. It kinda reminds us of a supposedly fun thing we’ll never do again. But hey, if you’re into getting pink under the Caribbean sun on a floating motel, then by all means, click the link to sign up. The ship sales March 10-13, 2017. Spring Break FOREVER. Best surfing Christmas song ever. Hit play and let The Rad Dudes put you in the mood. For the story behind Joe Klein’s late 80s Christmas anthem click here. The crew at Prisma Guitars takes old skateboards, glues them together, and then cuts them up and turns them into guitars that Tommy Guerrero plays.